Hear that? 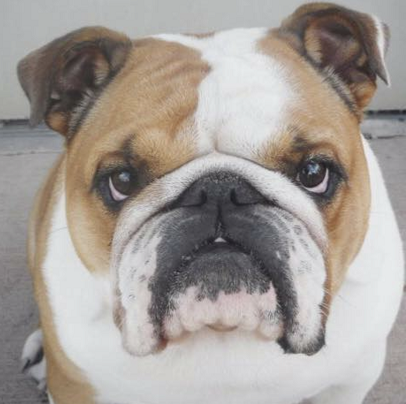 Your dog's begging for you to bring him (or her) in today for a visit! Our doggie boarding is here to fit all of your travel needs. Whether your dog needs specific medications at a certain time of day, or simply is shy and can't be around dogs for too long, our doggie experts will care for all of their needs. 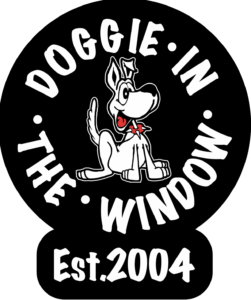 Doggie in the Window is the premier Doggie Day Care! 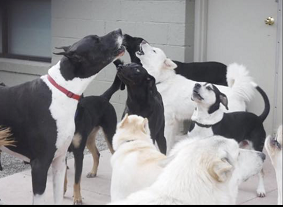 With our dedicated staff monitoring your dogs all day, we make play day care the fun place for your dog! If you've ever tried to wash your dog at home, you certainly know the value of having professional dog bathing services assistance! Our on-premises wash station is specifically focused on the basic wash needs of your dog when he or she is here for boarding or daycare. Why Doggie In The Window? We don't just love our dogs, we love yours too. 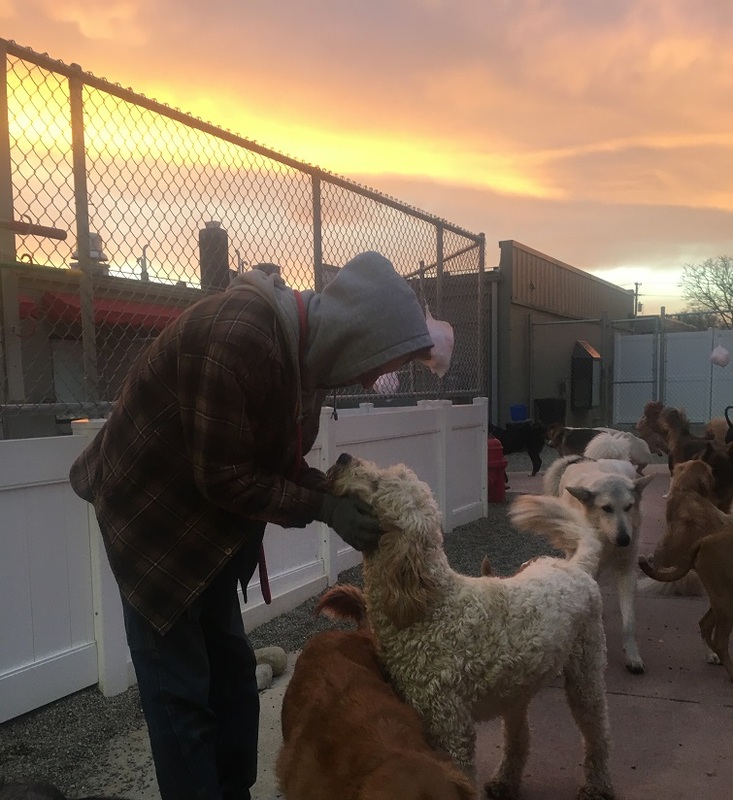 We are very careful with who we hire, being sure to only bring on team members that care for every dog as if they were their own. Running a few minutes late? We understand. Need to leave your dog an extra day or two? We've been there. 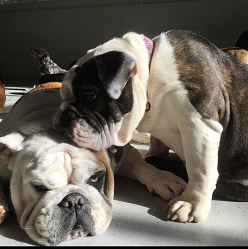 We at Doggie In The Window understand that things come up and work around our clients schedules to make sure that your dog is always cared for. It's rare for us to brag, but c'mon, our new state-of-the-art facility is beautiful! We invested a lot of time and effort in developing this doggie play zone, now it's time for you to come and check it out. We are only as good as the fun dogs that come through and stay the day! Let me count the ways I love this place and the way it is run. Two of the most important things is its cleanliness and safety. Of course, you'll always have the every day germs you'd find anywhere but I think they go beyond the mark to make sure it's spotless. The owner has the best work ethic I have seen. 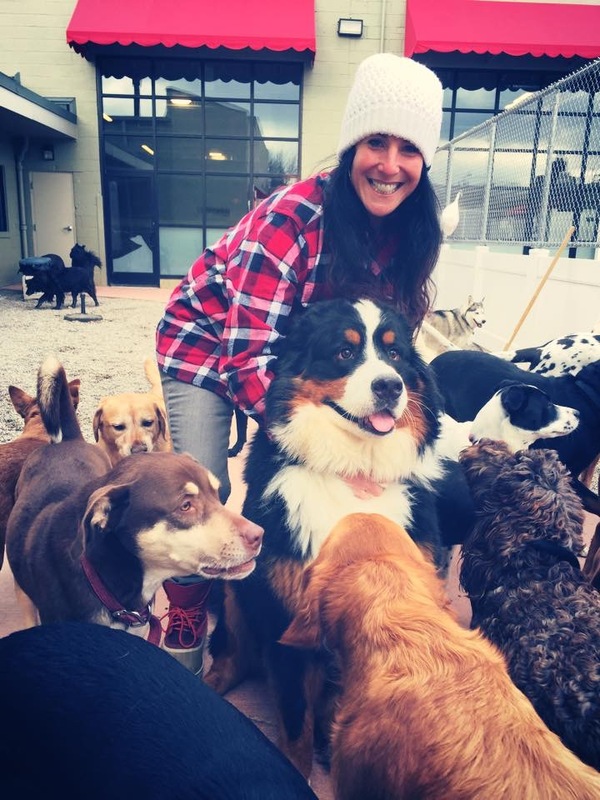 She makes sure that her employees are well-trained and her dogs are well loved. My pup is 7 now and though she doesn't play like she used to, we still enjoy and benefit from the socialization. When traveling, it is much more of a vacation knowing my dog gets similar treatment as she would at home. DITW is not only part of our weekly life, it is the best-run business we know. Facilities are beautiful, state of the art, and always clean. We are greeted with smiles and a hug for our dog. Everyone knows her by name. The drop off and pick is fast and easy, and with on-site vet visits, it's a literal lifesaver. Wendy and Todd go above and beyond to care for Willow when we are away. She always comes out bounding like a puppy after a fun day. We are grateful year after year for DITW! I love Doggie in the Window! I recommend it to all of my friends and clients. The place is so clean and organized. 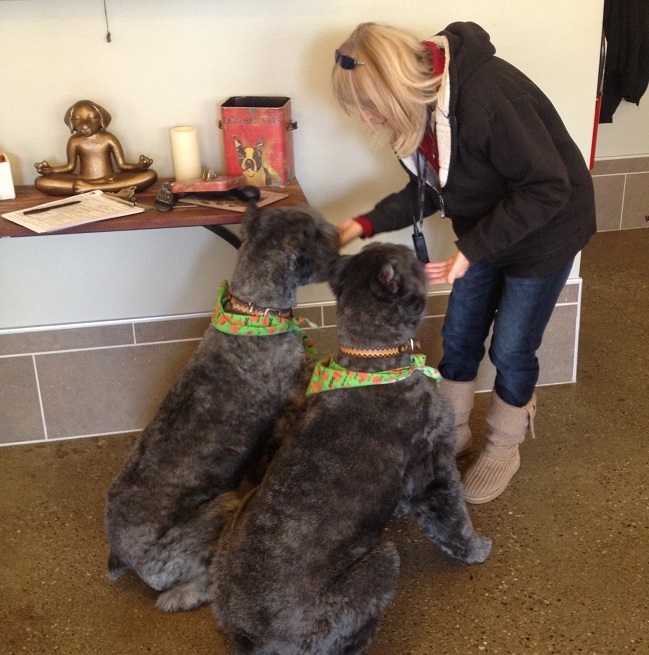 The staff is very friendly and they take great care of all of the dogs. My dog loves to stay there. He pulls me to get in and see his buddies every time I drop him off. Great place for dogs to socialize! Also, very convenient when it is too hot or cold to walk him, he still gets his exercise! Doggie in the Window has always been our go to day care and overnight facility. Their supremely caring and loving staff is a reflection of the ownership. They have always been great communicators and the facility is clean, safe and first class all the way. There are times where I think Maggie would rather be at DITW than at our home. There is no other place we would ever consider. I can't say enough wonderful things about Doggie in the Window! 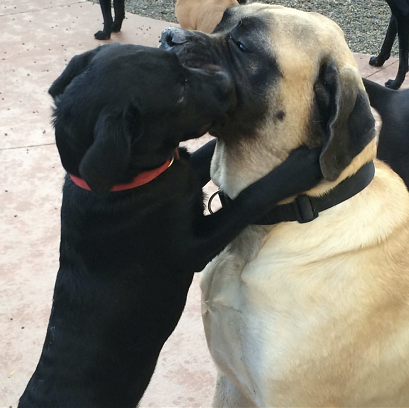 They have such a welcoming and energetic staff who really go above and beyond to make your pup feel right at home. 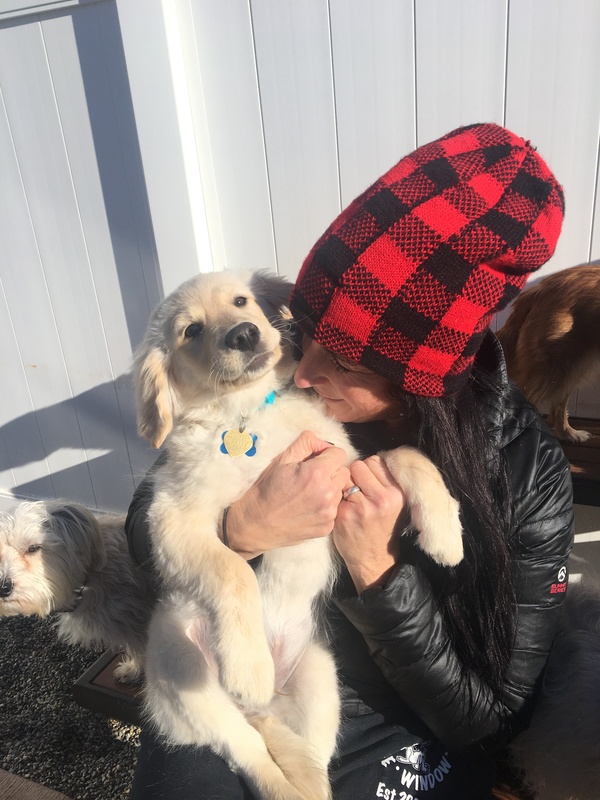 I've been to several different doggie daycares in the area and DITW is by far the most affordable and FLEXIBLE with their hours. They really help accommodate their client's busy work schedules with a quick and easy drop off and an organized pick up. Doggie In The Window has really transformed my hyper boxer into a cool, calm, and collected little gentlemen. HAHA! Hats off to the staff at DITW! I can’t put into words how amazing and wonderful Doggie In The Window is. Everyone who works there is so caring, kind and attentive to our Great Dane Lacey! Lacey was very shy at first but with each visit she gets so much more social and excited about going! We also love that she is meeting so many new friends even a few Danes! There is no better place in the world for our Wolfgang! The care, love and attention that Doggie in the Window has given him the last 12 years is unsurpassed! We always feel comfortable when we leave knowing Wolfgang is in such good hands. And for the countless days he has spent at daycare he has become a better , more dog friendly pup! We Love DITW!!! They took such good care of our Stella! We loved seeing her have fun in the pictures that were posted throughout her stay. She's exhausted but we know she had a wonderful time! And she came back super clean and fluffy from her bath! Thanks for all you do. We will definitely be back. Miles was so happy to come back to Doggie in the Window after a three-month hiatus because of knee surgery...he can only hang with the little guys right now but they wore him out yesterday! Doggie, came to my rescue yesterday when my dog sitter didn't show up and I had to get to work. They did an "on the spot" assessment of Kallie, I filled out all the papers and they did a "trial day" for her. Everyone there was extremely caring for both of our situations and Kallie, being a 9 year old recent rescue did just fine. She started out a bit grumpy around the other dogs, but she settled in and did fine. A special thank you to Taylor for understanding an old womans issues, both me and Kalli! 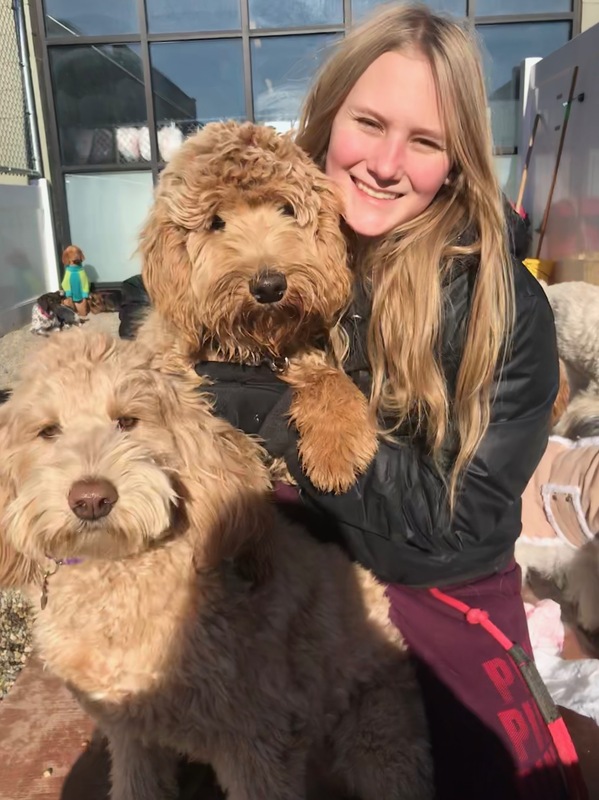 "Our dedicated staff is here to ensure that every owner always feels good about leaving their dog for the day, week or month. At Doggie In The Window, we hire only those who love dogs, making sure that every dog has a great time!"